And do mention this to family and friends who may be interested. Comments don’t have to be long, but they should mention planning-related issues. For updates please sign up to our mailing list or email us using the ​ contact form . become the world’s first National Park City"
The Government is intending to build a Holocaust Memorial in Victoria Tower Gardens. We are concerned that this plan will change forever the use of a much loved and well-used local park into a sombre, security patrolled civic space. There is no doubt that there is a need for Holocaust education, but the excellent Imperial War Museum Holocaust Galleries are less than a mile away with their amazing collection and outreach programme. Victoria Tower Gardens is a park, it's not an appropriate site for a Holocaust education centre. It's the only park beside the Thames in central London. It is much used and loved by office workers, local residents and tourists. According to the 2017 London draft Environment Strategy – London parkland should be increasing, not decreasing. Every green space is a vital lung in our polluted city. The latest Enviromental Audit Comittee 's report states that "local councils should plant trees and keep green spaces to provide cool air". 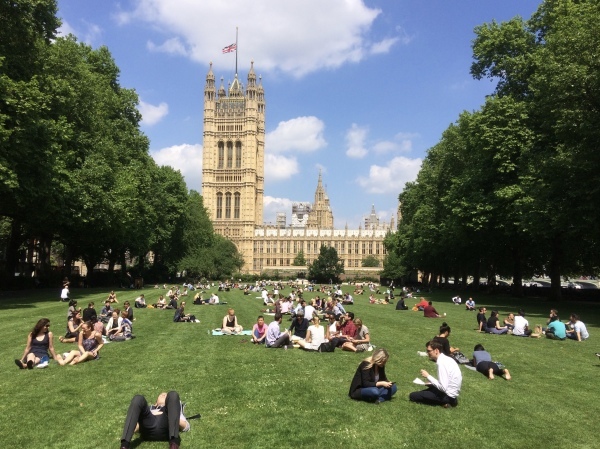 Westminster City Council has committed to robustly protect and preserve existing green space. 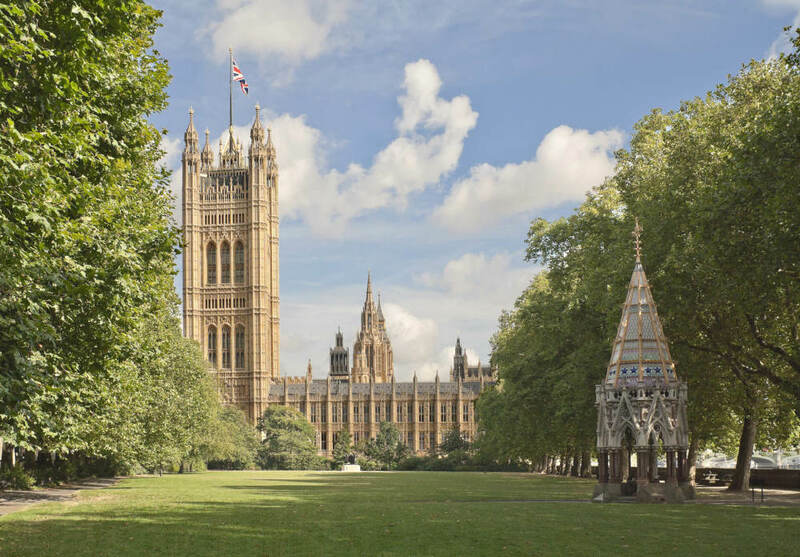 The present tranquil and restful atmosphere of Victoria Tower Gardens must be preserved for future generations. We believe that there are several other sites that would be more suitable for this project​. There has been a precedent recently in Amsterdam for relocating a proposed Holocaust Memorial. HRH The Duke of Cambridge. "The impact upon the adjacent mature trees needs to be taken into account. The roots of these trees, upon which their life depends, stretch across the open ground of Victoria Tower Gardens well beyond their canopy visible above ground... It is essential to accept that after a few years the trees beside the underground hall and sunk entrance courtyard are likely to be dead." Hal Moggridge, OBE RIBA Landscape Architect. In this film Landscape Architect Tom Turner shares his views on why Victoria Towers Gardens should be preserved and why it is the wrong place for a memorial. "However good the design, Victoria Tower Gardens is the wrong place for London’s Second Holocaust Memorial".